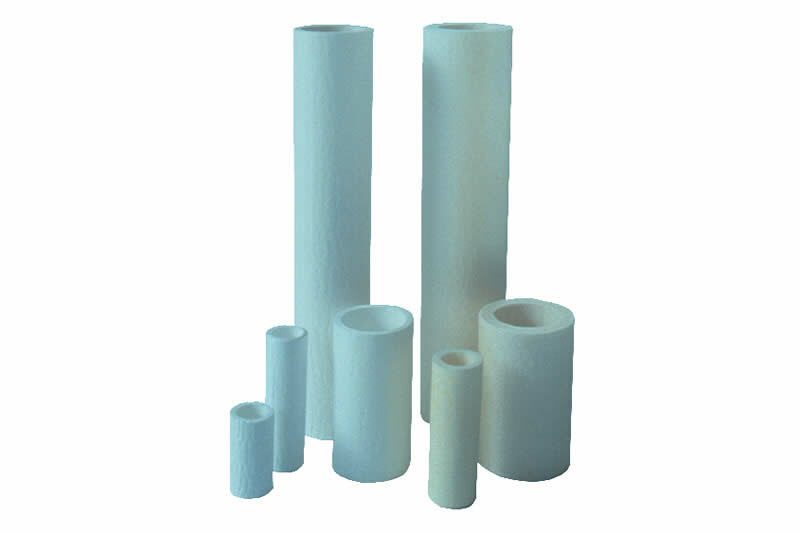 Microglass fiber particle filters for air and gas filtration | Contec® - Effective and efficient filtration and separation of water, oil mist, gases and compressed air! To separate dust and dirt out of the gas flow. 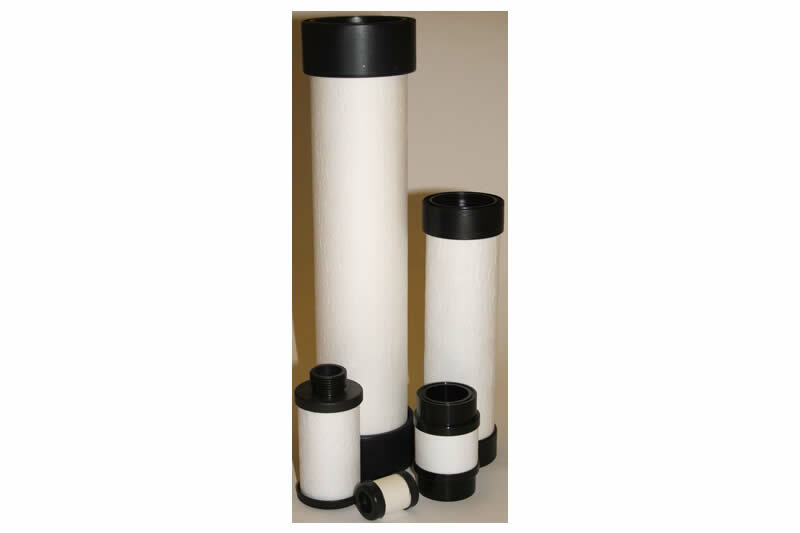 From simple pressure loss to corrosive gases and hot gas application Filtration of solvents and other liquids.